The foundation at Yakedo Akitas came from two. Sake and Drexler gave us more than high hopes. They laid the groundwork for the generations to come at Yakedo Akitas. We have built our kennel upon the foundation these two great dogs provided, and have never looked back! 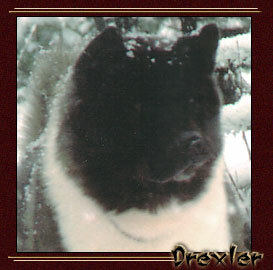 Sake and Drexler paved the pathway for two Best in Specialty Show Winners, two multiple group winners, several groups placers and many multiple Best of Breed winners. 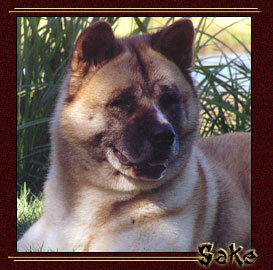 Their prowess for producing an American Akita that adheres to the standard in both conformation and type is exhibited generation after generation. Their past secured the Yakedo future. Akitas we will miss, but thankful to have owned!